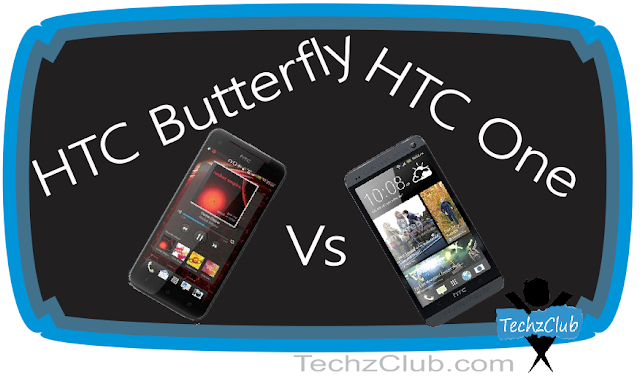 HTC Butterfly Vs HTC One - Review ! HTC Butterfly Vs HTC One – Review ! 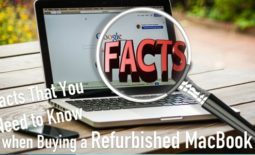 It is not uncommon for one phone manufacturer to create more than one type of phone. Usually, this is done to appeal to more than one market. Believe it or not, one size does not fit all–meaning that one phone design is not enough to please everybody. This article does compare the two, but be aware that one is cheaper than the other and so is going to have lower specs, plus things such as being waterproof or having a better camera may factor more highly in some people’s minds than the processor speed and resolution do. The internal storage capacity of the HTC One is either 32GB or 64GB. This is a massive amount, but you should also consider the fact that you cannot expand the memory on your HTC one with a card. With the HTC Butterfly you may expand the memory with a MicroSD card, which is why it only has 16GB of internal hard drive memory. Still, both are able to use cloud storage if you need extra memory. Both of them have GLONASS, a gyroscope, A-GPS, a compass, a proximity sensor and an accelerometer. The HTC One also has a light sensor too. They both have a speaker volume that is 6dB; however, the HTC One does push slightly ahead with a 0.3 extra difference. They both have a Lithium-Ion Polymer battery, which is unsurprising as they both probably come from the same factory. The Butterfly has a 2,020 mAh battery, whereas the HTC One has a 2,300 mAh battery. 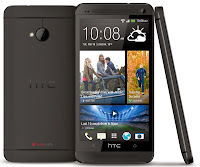 The HTC One battery has a very large battery for this type of mobile device. The batteries are non-removable. With the Butterfly you get over 500 minutes of talk time, and with the HTC One you get over 800 minutes of talk time. Both of the phones have video resolutions of 1920 x 1080 @ 30 fps. 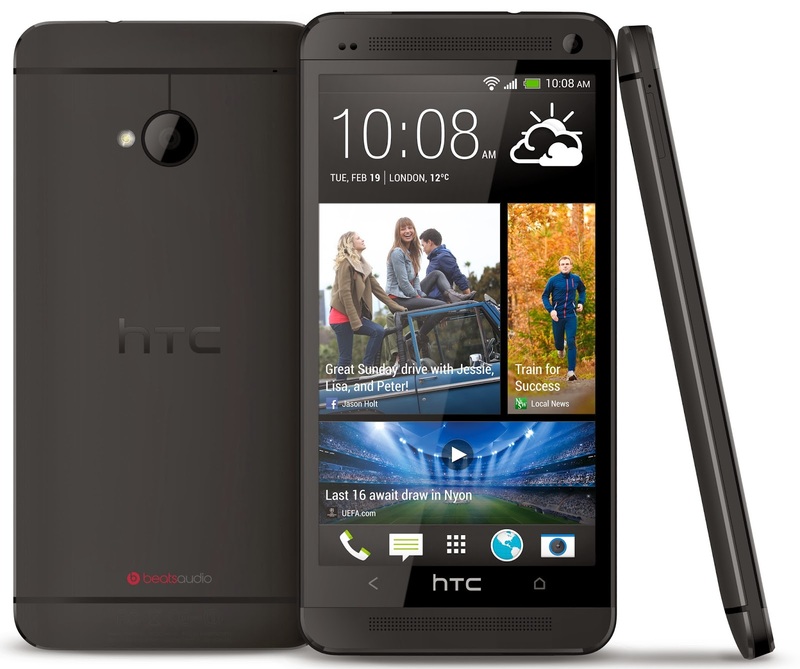 The HTC one has a video file format of MP4 DivX and the Butterfly uses MP4 H.264/MPEG-4 AVC. 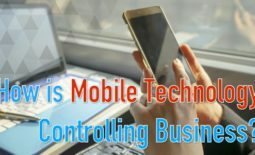 The maximum bitrate is 20 Mobile phones. The HTC One has a video light, whereas the butterfly does not. The HTC One has an f/2.0, 3.8 mm (28.7 mm equiv.) lens. The HTC Butterfly is slightly better at f/2.0, 4 mm (30 mm equiv.). The camera resolutions run at 4.1 MP (2688 x 1520) for the HTC One, but a massive 8 MP (3264 x 2448) for the HTC Butterfly. They both have the 1/3″ (4.8 mm × 3.6 mm) sensor and an LED flash. They both have Panorama and Auto-focus, but the HTC One also has optical image stabilization and continuous shooting. They both have a secondary camera at the front of the phone and they run at 2.1 mega pixels. The HTC One has the smaller screen at 4.7 inches. The Butterfly has a five inch screen, and both of them have a 1920 x 1080 (468 ppi) resolution. Both phones have a Super LCD3 (RGB) screen. The HTC One screen is slightly brighter than the Butterfly which is 647 cd/m² against 501 cd/m². The HTC One also has better contrast in sunlight being 2.504 against 1.873. The surface of each device is Gorilla Glass version 2 and both have a video out feed of 1080p with a Micro USB port. 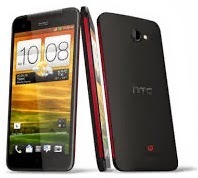 The HTC Butterfly may also use a MHL. They both have the GPU Qualcomm Adreno 320 that runs at 400 MHz. This again is unsurprising, as they are both probably made in the same factory. Both have GPUs that are also quad core, and each has 2GB of RAM. It is easier to see that if both had come out at the same time, which the HTC One would have been the most expensive as it is more sophisticated. But, let us not forget that the HTC One has a smaller screen and its camera only has half the megapixel that the Butterfly has. So, the choice is yours as to which you buy, but both are fine phones. My name is Sonia Jackson. I write for Royal-Essay that provides well-written and quality essays and research papers for college and university students. 3 Tactics You Can Use On Social Media To Generate Ideas For Promotional Items ! Get To Know These Best iOS Apps To Help You Style Your Hair And Look Amazing !